Needless to say my boys and I are always how the hunt for the next great read. And you just can't go wrong when shopping at Zonderkidz! They have books for all ages and so many choices it is a book lovers dream shop. 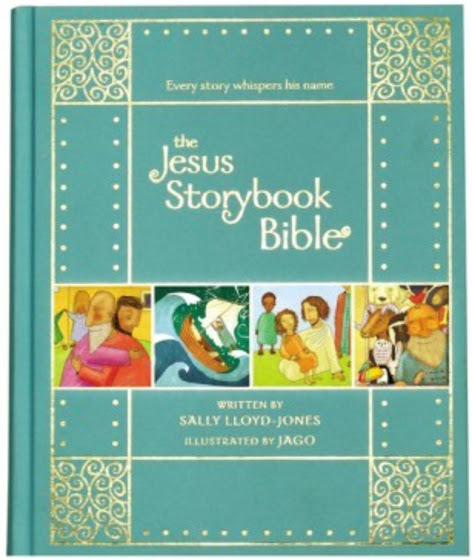 QUICK OVERVIEW: The Jesus Storybook Bible, with over two million copies sold, celebrates its phenomenal success with this beautiful clothbound gift edition. 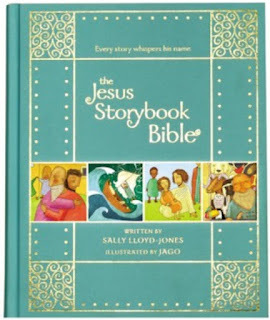 Written by New York Times bestselling author Sally Lloyd-Jones and illustrated by Jago, The Jesus Storybook Bible shows children that Jesus is at the center of God’s great story of salvation. My boys LOVE this book, and I so understand why. It takes the story of Jesus and makes it easier for them to understand. It takes it to their level. There is photos, and the words are easy. My 9 year old has been reading it to my younger son and he never has to ask for help with words. Next up I was able to review 2 different children Bibles. Each of them very unique in their own special way. Again I love the photos in this book that accompany the little note sections. 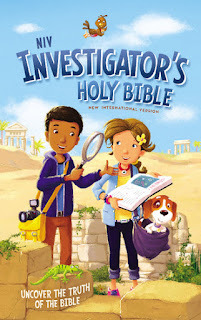 Through out the Investigator's Bible there is little areas that break down for the kiddos what they are reading. The Bible has everything my Bible has, but it makes it more understandable for kids. 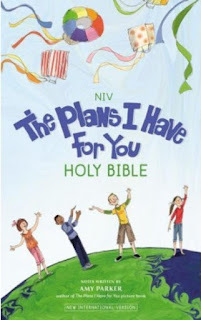 The Plans I Have for You Holy Bible, in the New International Version, inspires readers of all ages to dream about their future. God has great plans for each and every one of us, and this Bible encourages children to think about the talents that make them special and helps them imagine how God may use their unique traits to make the world a better place. So I gave this Bible to my 9 year old. There isnt as many photos in this one, but the Bible is broken down a bit more for him to understand. After each book of the Bible they have a little review (Title God's Big Plan or even little prayers for kiddos to enjoy) Growing up I didn't have a great connecting with God. My parents didn't take me to Church and God wasn't talked about. I didn't want that for my boys. I wanted them to know God and all he has done, is doing and will do for them. This Bible encourages my kids to dream big with it sweet notes and little prayers. The books I reviewed are only a few of the books being offered by Zondervan. They have so many other choices!